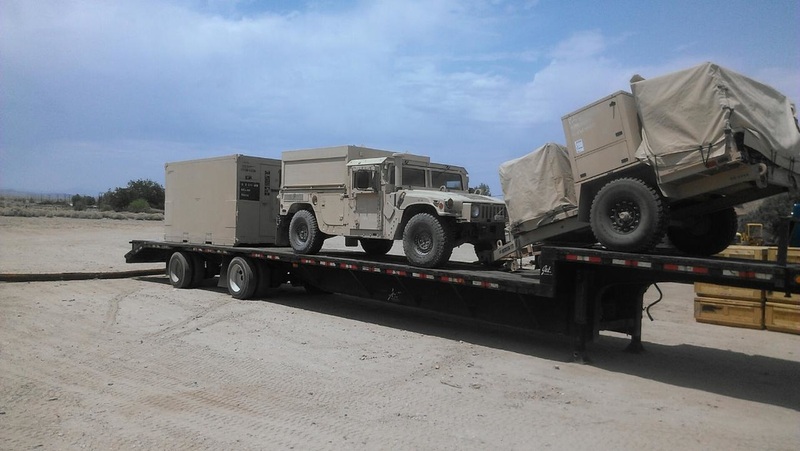 Sheridan Transportation Systems, Inc. is a full service transportation company with a wide array of specialized services revolving around the DOD Transportation needs. Our services range from heavy haul, over-dimensional "super" loads with stretch double drop and stretch single drop equipment, to the standard forty-eight foot flatbed. With our curtain-side vans (AG), rollerbeds and regular vans, all areas of open shipping and Tailored Transportation Contracts are addressed. 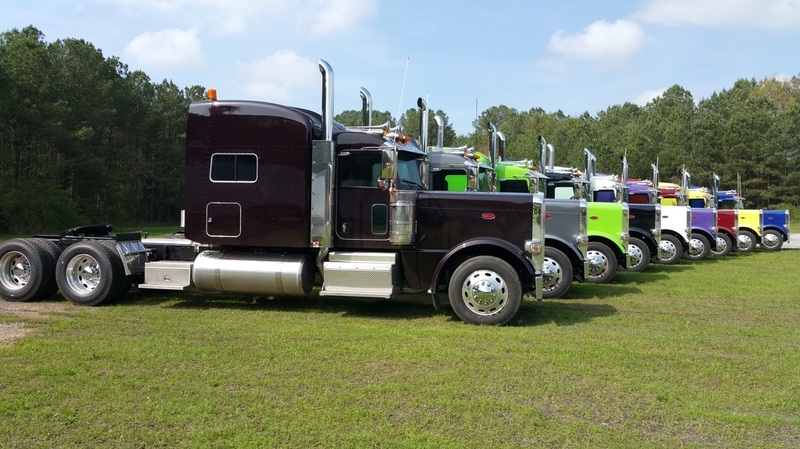 Within our late model fleet, we boast an all air ride trailer pool with a complete air ride tractor fleet giving the load and driver an ultimate ride. It is proven that this insures no damage to the cargo and enables the driver to complete his task in more comfort and with greater efficiency. We are extremely proud of our quality and well-screened driver base. We have some of the most experienced and professional individuals found anywhere. Our services encompass the entire North American Continent. We strive to expedite each shipment with personal service and wireless tracking at all times. Whether shipping across the street or across the country, the resources and experience of Sheridan Transportation Systems, Inc. assures a premium level of service and integrity. Since the inception of the company in 1986, we have struggled through the mountains and valleys of the transportation business and have been successful in our continuing effort to provide the best service in the industry.